In the Outlook meeting invitation, click To. Enter or select the people you want to invite, and then click OK. 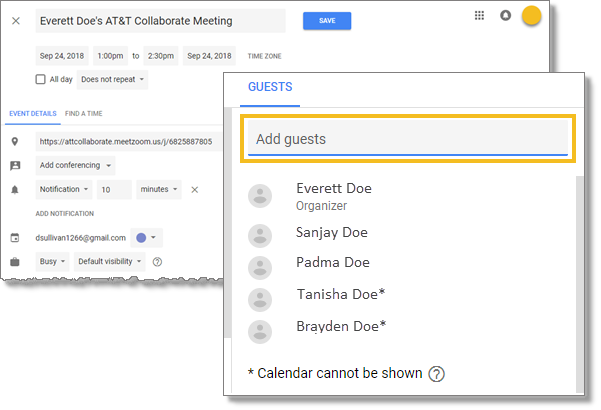 In the Google Calendar event invitation, click in the Add guests field. Enter or select the people you want to invite. In the window that opens, click Copy to Clipboard. 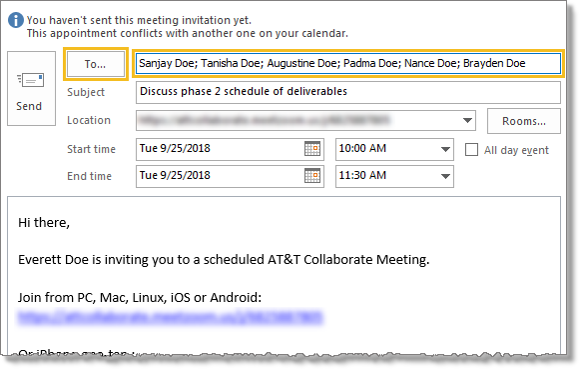 Paste the meeting information into another application, such as Yahoo! Mail. Add invitees, and then send. 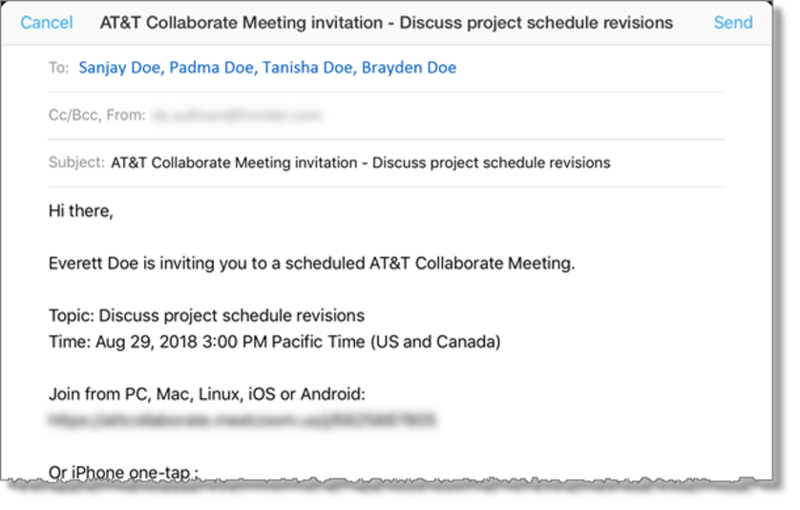 On the Collaborate – Meetings home page, in the panel on the left, tap Meetings. 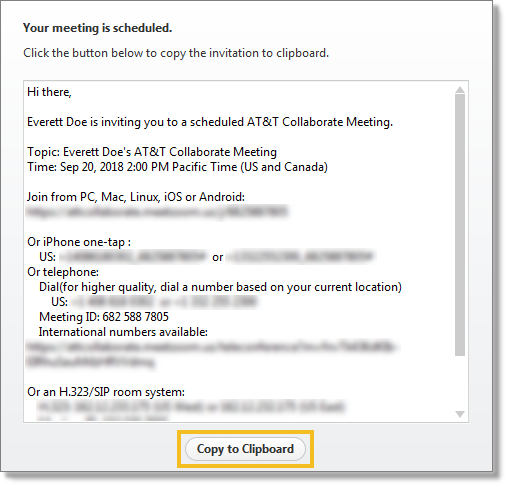 Tap the meeting you want to invite attendees to. The Info window for the meeting opens. In the Info window, tap Add invitees. – Tap in the To field, and then enter the email addresses of the people you want to invite. 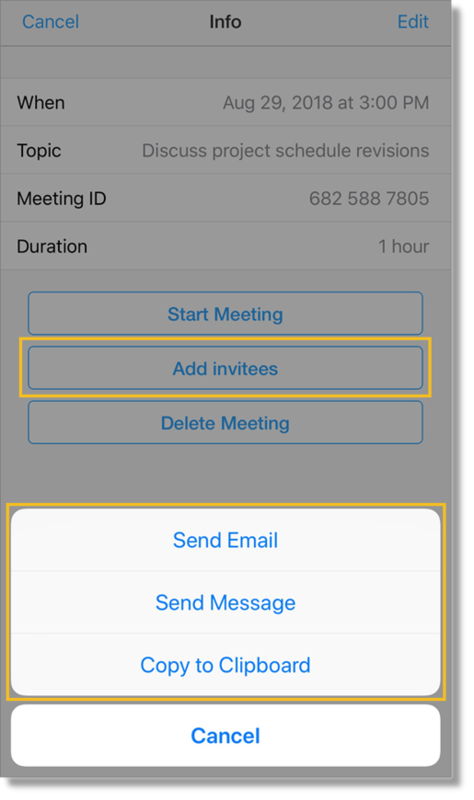 – Tap in the To field, and then enter the name or phone number of the people you want to invite. 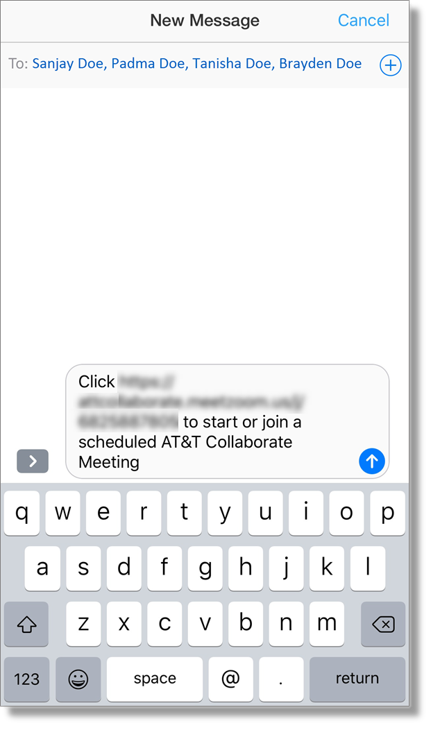 – Tap the send icon . 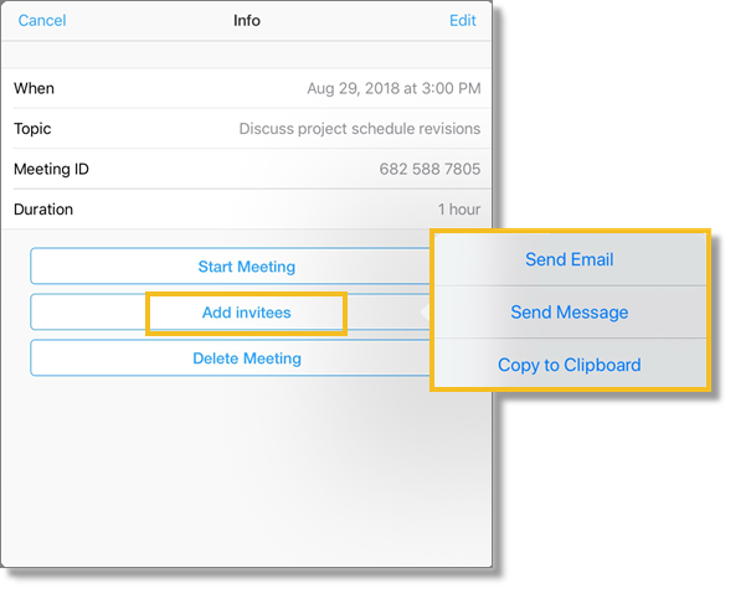 – Paste the meeting information into another application, such as Yahoo! Mail. 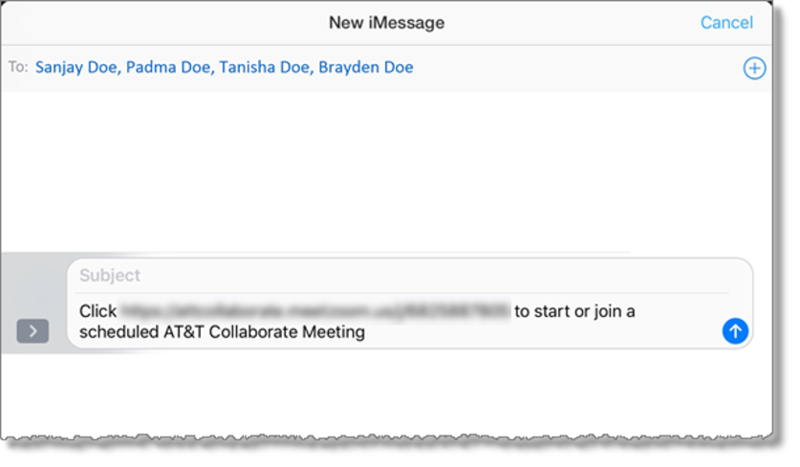 On the Collaborate – Meetings home page, tap Upcoming. 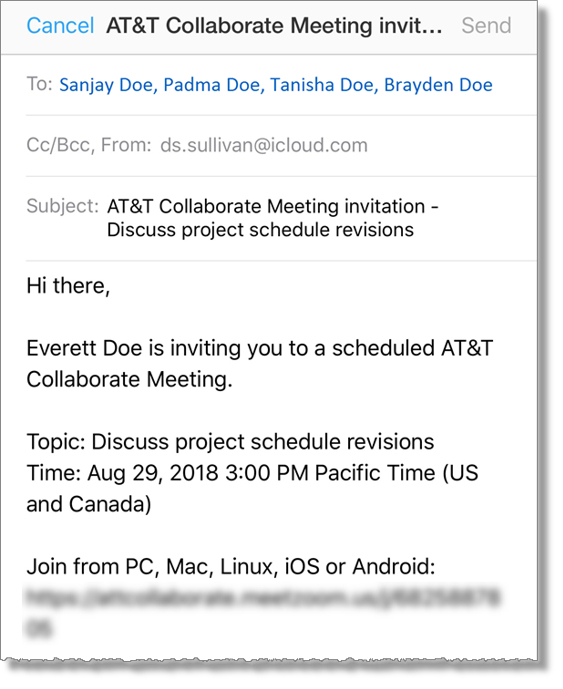 – Add invitees, and then send.